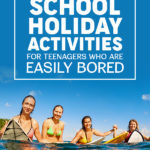 Most teens go berserk when school holidays start, but as the days go by, some just go bored, and would just want to stick around the corner doing nothing. 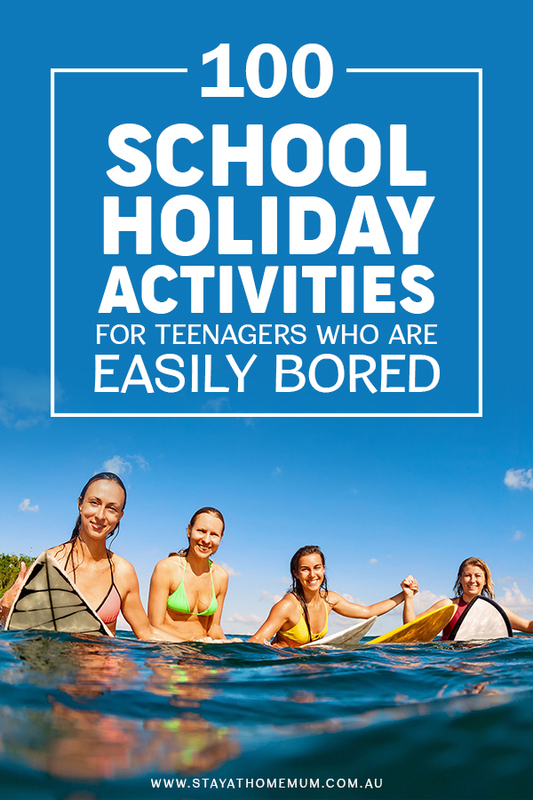 So if you’re sick of hearing them say “I’m bored…” and if you’re growing tired of their moping these holidays, here are some suggestions for fun and cheap school holiday activities for teenagers! If your teenager is already a coffee snob, why not book them into a Barista Course that has been made especially for teenagers. 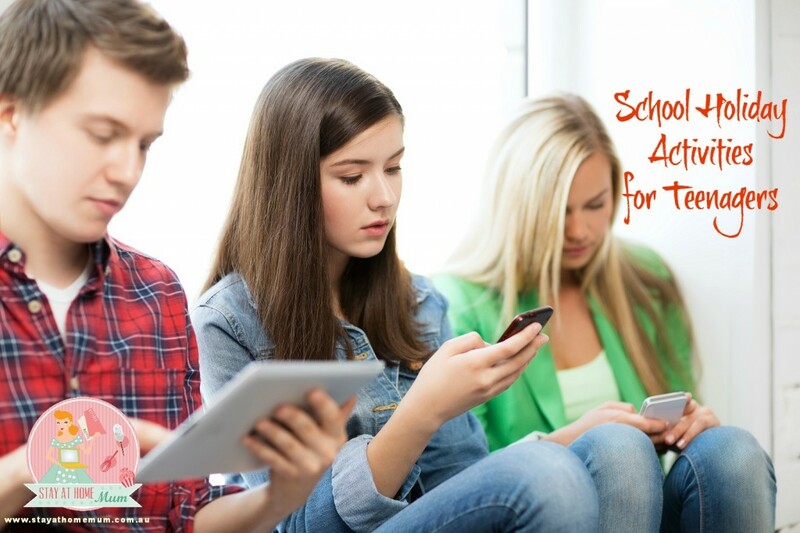 Not only is is great fun to learn, your teen will be learning a life skill that they may use when they get their first job. Barista Lessons involve learning how to operate and maintain a coffee machine, how to set the coffee grinder, make all the coffees on a cafe menu and how to get that frothy milk just right. After the course has been successfully completed, they will receive their two nationally recognised ‘Statements of Attainment’ which will look great on their resume! 2. Organise a Movie Marathon night. Pick a theme (ie Terminator series) and watch the whole lot in one sitting. A binge watch session is always great when the weather is wet or too hot to go outside. Either at the local pool, at a nearby beach, or at a friend’s pool. Spend the whole day there! 4. Get Up on a Flying Trapeze! Run away with the circus for a few hours! This two-hour flying trapeze lesson will have your teens flying through the air and an experience to talk about forever! Suitable for ages 11+, the class ends with the student being caught by a ‘Catcher’ mid air!! This one is located in NSW – but I’ll add more locations as I come across them! There are more and more indoor climbing rock walls popping up all over the country. 6. Wash the car inside and out. 7. Go to a Theme Park with your mates. or visit the local water inflatable world. 9. Organize a camping trip with friends. If you don’t have access to a boat, try off the local jetty. 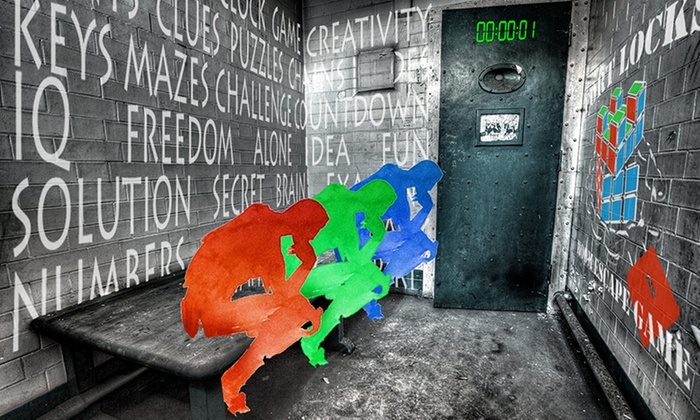 For the kids that love a challenge, book one of the many Escape Room Experiences. Work out how to get out of the room using clues, logic and creativity to escape! 11. Read a classic book. 12. Change your bedroom around. 13. Play online with your mates. 14. Start your own Youtube channel. These are great for inspiration for what works on Youtube. All you need to start your own channel is a phone which can both upload videos and open a Youtube Account. 15. Have an outdoor basketball free-throw contest. Film it and put it on Youtube. See Dude Perfect! 16. Design and make a website. Then design products to sell and make some money! 17. Download a program to design the house of your dreams. 18. Paint fingernails and toenails or book in for a mani-pedi. 20. Bake a cake or pie from scratch. 21. Stay a night with extended family. 22. Help your grandparents out for a day. 23. Do a Cemetery Walk or Ghost Tour! If you dare!!! There are a variety of really scary tours around Australia. 24. Take the dog for a walk. 25. 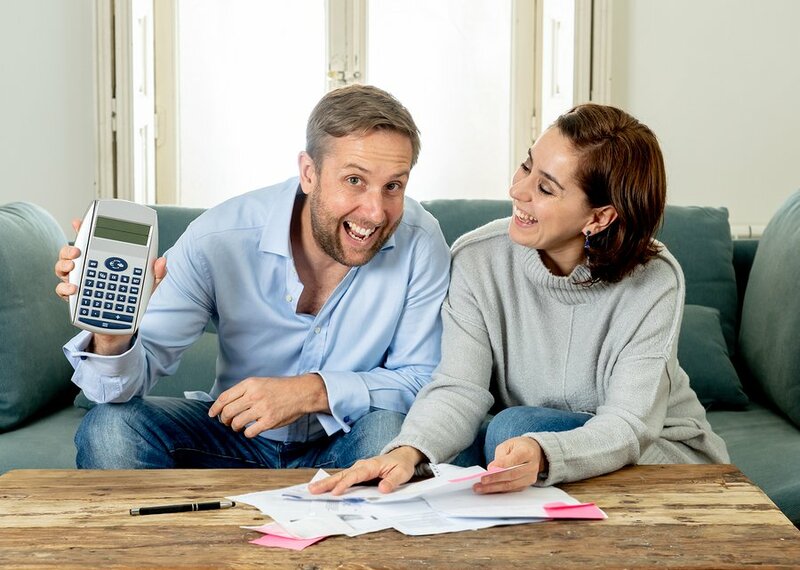 Find some holiday part-time work for a bit of cash. 26. Go for a bike ride. 27. Play basketball with mates. 28. Make a playlist of your favorite songs. There are loads of different water parks all over the country – and they are hell fun!!!!!! 30. Have a fun fashion show with friends. 33. Have a makeover party. 34. Hang out at the beach. 36. Take a long, hot bubble bath with candles and music. 37. Run through the sprinkler with your clothes on. (if you have one and you’re allowed). 40. Rent and watch a whole season of your favorite television series. 41. Catch up with friends at the local park or shopping center. 42. Check out what might be happening during the school holidays at your local library. 43. Spend an entire day in your pajamas. 44. Spend a whole day playing board games with friends. 45. Go geocaching in your local area. 46. Make a recipe that is on the back of a cereal box. 47. Learn a new exercise or go to a Zumba or Yoga class. 48. Plant a veggie garden. 49. Make a movie with your phone. 50. Get a professional facial. 51. Make up a scavenger hunt for you and a few friends. 52. Go hiking up a mountain or through the rainforest. Take photos and post them online. 53. Make popcorn the old-fashioned way. 54. Learn how to knit or crochet. 55. Make a friendship bracelet. 56. Try not to complain for a whole day. (This is really difficult – try it). 57. Buy a magazine at the store and read the whole thing cover to cover. 58. Have a pj party. 59. Bake some cupcakes and make a fancy icing. 60. Try to make a house of cards. 61. Dress up in random clothes. 62. Apply a fake tan and try to perfect it. 63. Hold a contest for best dressed with friends. 64. Offer to go grocery shopping for the week. 66. Do homework that needs to be done before the new year. 67. Blow bubbles and experiment with bubble mixture. 68. Learn how to do some car maintenance — change tyres etc. 69. Volunteer at an animal shelter or vet clinic. 70. Do stand-up comedy in front of family/friends. 71. Cook breakfast in bed for your parents. 73. Have a barbeque with friends. 74. Babysit for your parents or friend’s parents. 75. Do a teen bake with friends. Everyone brings the ingredients to make something, and cook away together. 76. Write to a pen friend. 77. Go to the local museum. 79. Turn old photos into a movie/slide and show them one night. 80. Play a game of tennis. 81. Check out the local council — they may offer free activities to do. 82. Sit down and do a jigsaw puzzle. 83. Learn how to do the laundry. 84. Re-paint your bedroom or do a feature wall. 85. Build a dog house. 86. Take a computer course. There are plenty of free ones online. 88. Start learning another language. 87. Learn how to cook a Chinese dish. 89. Start your own blog. 90. Attend a driver training course. 91. Start writing a business plan for your dream business when you grow up. 92. Understand what your parents do all day and appreciate their hard work. 93. Spend a few days on a property and learn how to do some farm work. 94. Write a book review and submit it online. 95. Go through Mum’s pantry and enter all the competitions on the back of packs. 96. Arrange your books/CDs/DVDs in a special order. 97. Design your own personal signature dish. Then photograph it and submit it a cooking website. 98. Make your own sausages from scratch. 99. Explore the local landmarks. 100. Research your favorite actor or sports star. What do you do with your kids during school holidays?